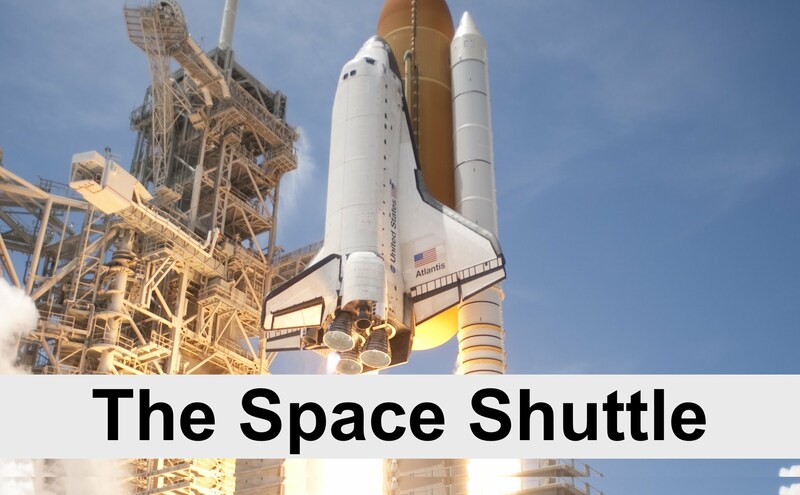 The 80 minute documentary takes you through the history of the Space Shuttle program, which first got underway during the Nixon administration. 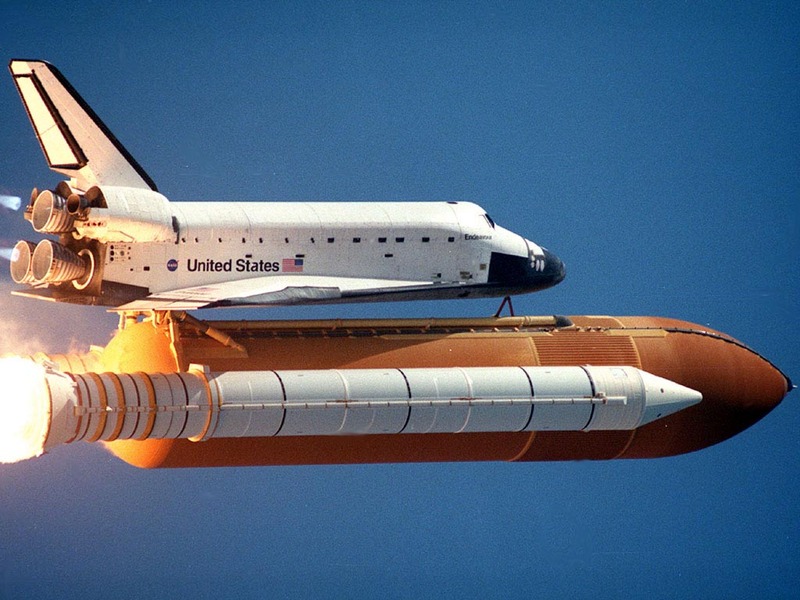 The film spends ample time looking at the design challenges NASA engineers faced in trying to create a reusable shuttle, while also showing early prototypes. Once the design phase was complete, construction began on the first orbiter in June, 1974 and wrapped up two years later. 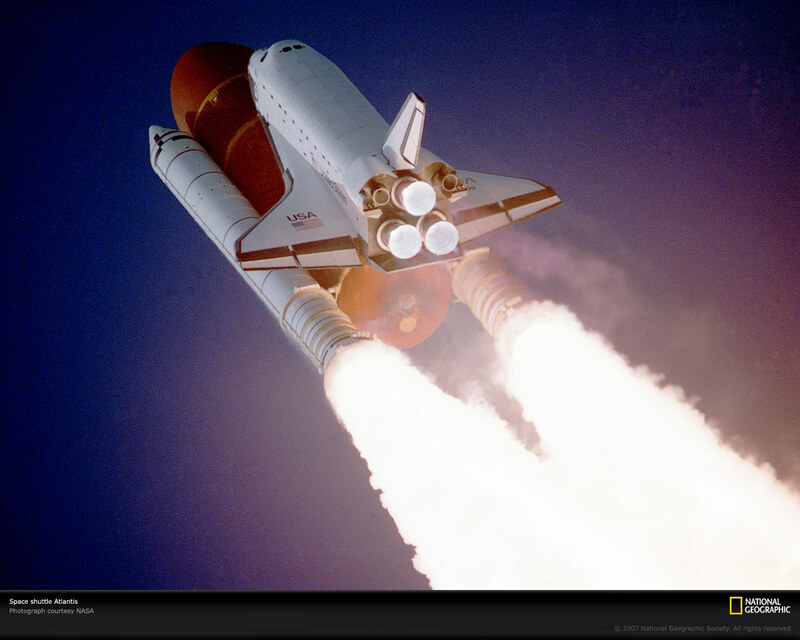 NASA called its first craft Space Shuttle Enterprise, paying homage to the fictional Starship Enterprise. Next, it was time to boldly go where no one had gone before. 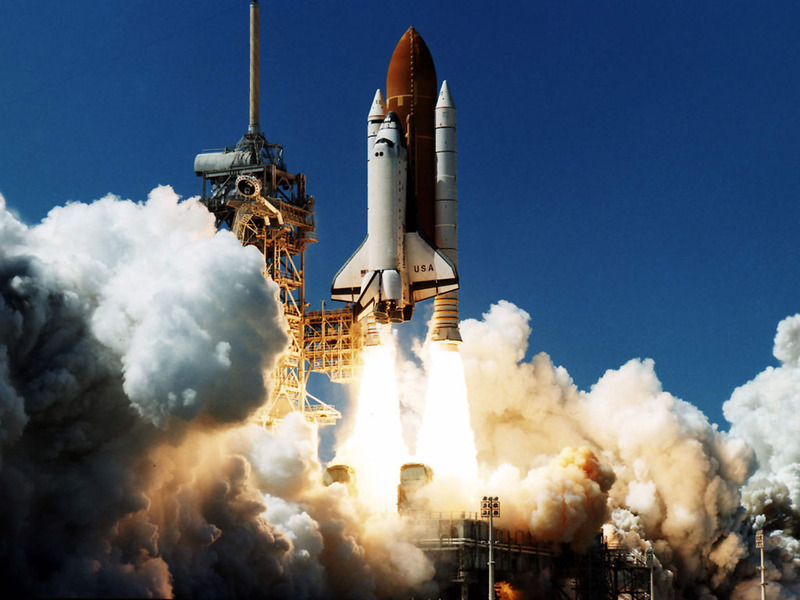 After 30 years and 134 flights, America’s space shuttle program draws to a close. And it feels pitch perfect to wind things down with a documentary narrated by William Shatner. Of course, you know him as Captain Kirk from Star Trek, the iconic sci-fi TV show that ran from 1966 to 1969, smack in the middle of NASA’s heyday.